Watch out for the EOS phishing scam that is floating around the internet right now. Like most phishing scams, it presents itself as a deal too good to be true – and that’s because it is. An EOS phishing scam has been outed and brought to the attention of the public. Scam emails are going around posing to be the official EOS team. These emails, or messages of any sort, are offering to give away the remaining EOS tokens not yet sold in the EOS ICO. The emails look pretty legit, showing off the EOS logo and even including links to the actual EOS website. The text talks the talk, accurately describing the more complex details of EOS and its ICO and mimicking the style of official EOS announcements. Once on the site, you will be asked to enter your private key – RING RING RING RING – that should be your red flag alarm blaring loud and making you think twice. Don’t do this. Don’t give your private key data to anyone. This is how they steal your funds. The EOS phishing scam has hit and, in some cases, it’s hit hard. One Reddit user had the misfortune of falling victim to the sophisticated phishing attack, losing over $60,000 worth of their EOS tokens. Before you go jumping to judgements, this particular EOS phishing scam could have fooled the best of us. Several days ago, Block.one stated that its email support system had been breached, allowing the scammer to send the phishing email from the official developers@block.one email address. This just goes to show that you can never be too careful out there. No matter how legit something looks, don’t ever give away your private key. 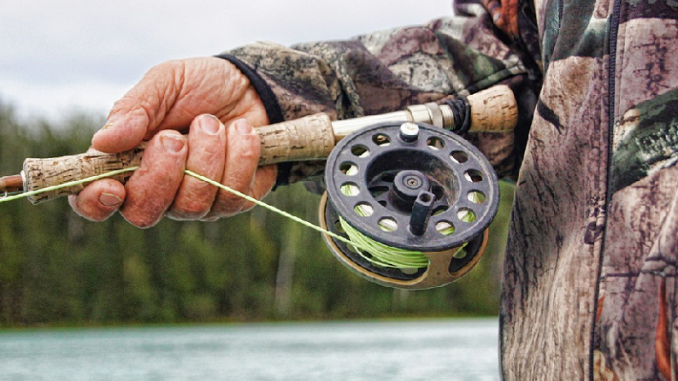 There are phishing scams and accounts floating around everywhere – constant vigilance is key. Perhaps at no surprise, EOS is currently down. The coin is selling for $12.14, putting EOS down 3.30% in the past 24 hours. >> EOS Mainnet Launch: Block.one Confirms All Systems Are Go! 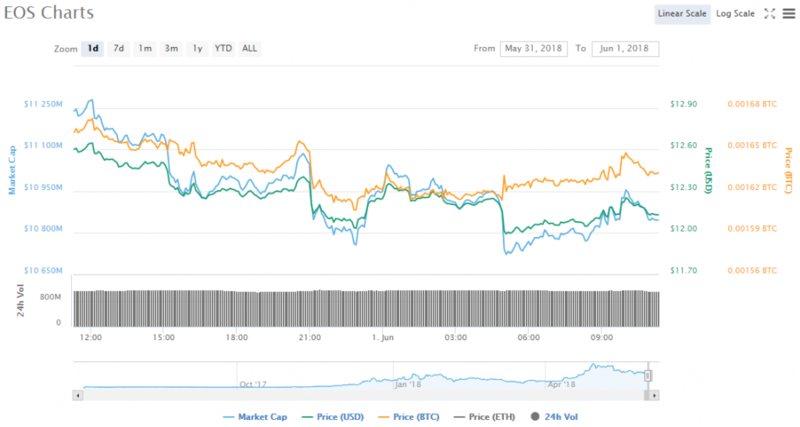 Next articleIOTA News | Prices Climbing After Volatile Month — Can it Continue?